Who takes care of your online order? 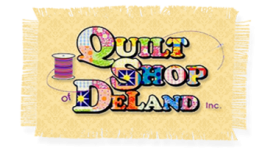 Of course, I will still be teaching at local guilds and quilting shows and love to lecture at your next quilt meeting. 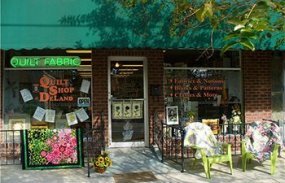 A favorite topic is how fabric goes from a drawing to a piece of cloth! Email Judy anytime! 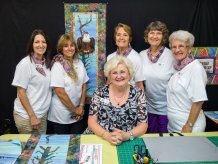 I answer within 24-48 hours and love to hear from my quilters..